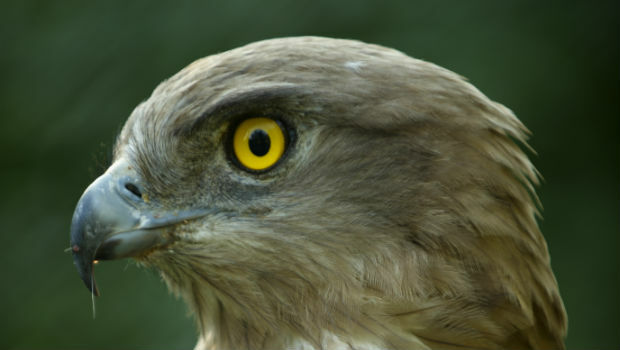 Police in Fife are investigating the suspected poisoning of a buzzard near Ballingry. This incident is the latest in a series, all over Scotland. In May, a hen harrier was poisoned in Ayrshire and in April around 20 birds of prey were poisoned in the Highlands. Poisoning birds of prey in Scotland is considered a wildlife crime and remains a significant threat to the conservation of a number of species in Scotland. Several bird of prey species are particularly vulnerable to this kind of activity, due largely to their slow reproductive rates; that is when birds are killed they are only slowly replaced in the overall population. Persistent human killing can therefore result in local population extinctions, and if carried out more widely, in regional and national extinctions. “I have made it very clear that I will not tolerate these criminal and selfish acts and this form of criminality has also been roundly condemned by Parliament in a recent debate.